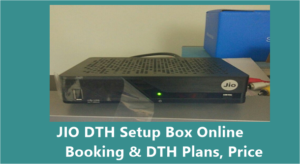 I want Jio finer internat and Jio setup box at my home. So please contact me on 7400245199. 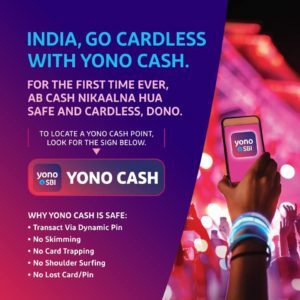 My address :- 229/8942 kannamwar Nagar 1, Vikhroli East, Mumbai – 400083. I want to know about the landline facility. 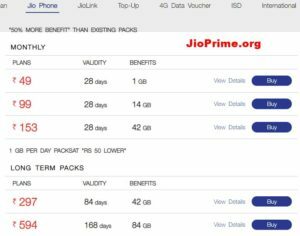 I would like to get Jio Fibre Broadband Internet at my home. 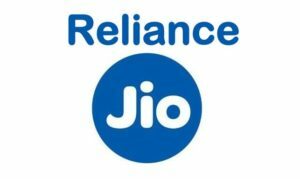 Need Jio Giga Fibernet Connection in JP Nagar, Bangalore. PIN 560078/560062. Please let me know when can we expect this connection? 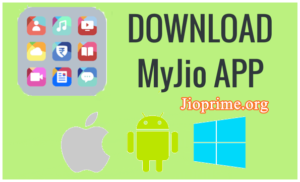 I AM INTERESTED TO GET JIO GIGAFIBER CONNECTION. I LIVE IN THANE CITY. PLEASE LET ME KNOW WHEN YOU ARE LAUNCHING THIS IN OUR AREA. Kindly let me know that the Broadband Data what we get from any plan is applicable only for the Internet usage used in the Television or it is applicable for the 600+ Channels also. I want a broadband connection. I wish to apply for Jio DTH cable tv. My location is Portuguese Church, Dadar (West), Mumbai, Maharashtra (pincode 400028). I want fibre broad band connection at my home at Bhowanipore, Kolkata – 700025. 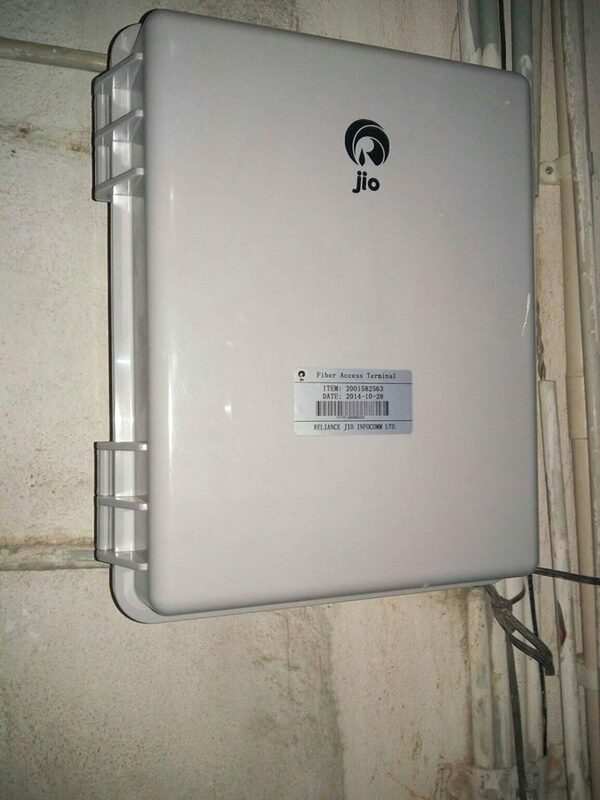 Need to have a Jio FTTH connection for our Directorial Hub at Worli, Mumbai, Maharashtra on most urgent basis. FTTH Customer Care has not not booked any request in spite of having called; almost two months back. I need giga tv dth connection.